i don't have the after christmas blues like i did last year, and most years. i don't know exactly what's so different this time around but, i do feel that the Lord is teaching me to not focus on the next best thing as much as i did last year. i am so thankful for that. for me, it's easy to fall into waiting for what's to come and when that comes and goes, wallow in missing it for too long. but right now, i just feel content. my mom has a quote on her fridge that says, contentment is not the fulfillment of what you want but the realization of how much you already have. and that's where i am today, the day after christmas… the lights still glowing on the christmas tree, eggnog candle burning, and three healthy, beautiful babies tucked in their beds. how did i get so blessed? 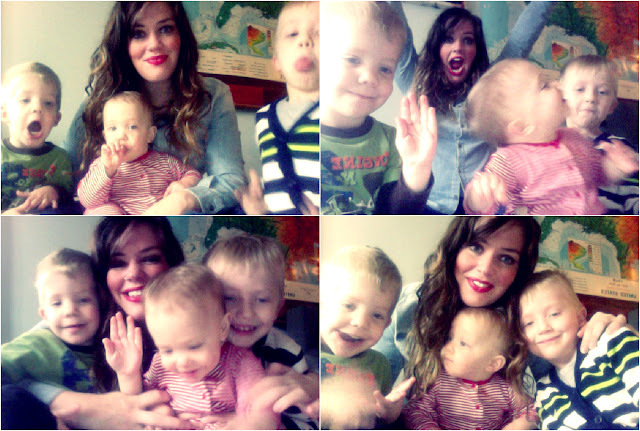 i don't think i'm the only mama who wonders how much more she could be, or do, for her children. the holidays can bring that out more in me. did we see enough christmas lights? i never took them caroling! did i teach them enough about being grateful, enough about Jesus' birth? here's the reminders that i give myself, just incase you need them too today. it takes a little to make a big impact. it's amazing how much one sentence does. when i feel like i'm not saying what i want to enough, they still remember that one thing i try to tell them each and every day so well. SO WELL. this could not always work for the good, if ya know what i'm talking about. but when it does, it's just what i need to remind me that their little ears are actually picking up what i'm jabbering on about. i am their memory maker and what a role that is! sometimes i forget that their little eyes don't focus on the imperfections i see. they are just soaking in the goodness and not noticing how it didn't go the way i planned. they are loved. when we are driving each other insane, when we're snowed in and it's freezing outside, when they're are not allowed to use the tv & wii even though i so badly want to put that thing on right now and run into my room. they are so loved. and i know they know that. even though i'm not the best at showing it in that moment. my kids give me grace like i need to give grace. they love me even when i mess up, when i shout, when i just plain don't mother well at well. they are quick to forgive, quick to kiss me again, and quick to act like i never even messed up. i can learn so much from these little souls. 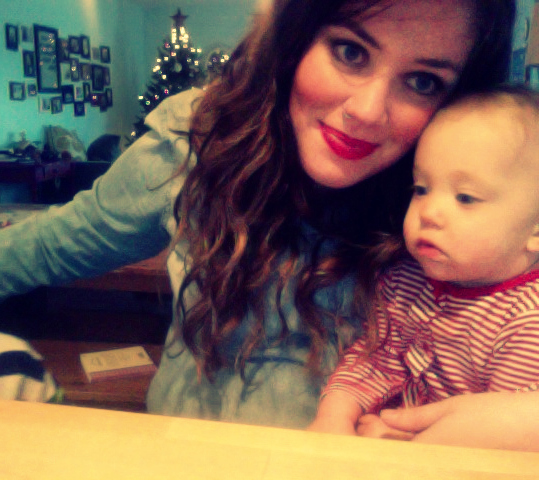 today i am so thankful for the gift of motherhood, for seeing life through their eyes. loved reading this. excellent advice for me to hear. :) i admire you! This is amazing. Those are some lucky little kiddos! This is soo true. Great post. i love the last part about them giving us grace like we need. so so true and so refreshing..I love how God designed that for our mommy hearts. love you! YES. I so needed this read today! I must say, I thought this was a pretty interesting read when it comes to this topic. Liked the material. . . .